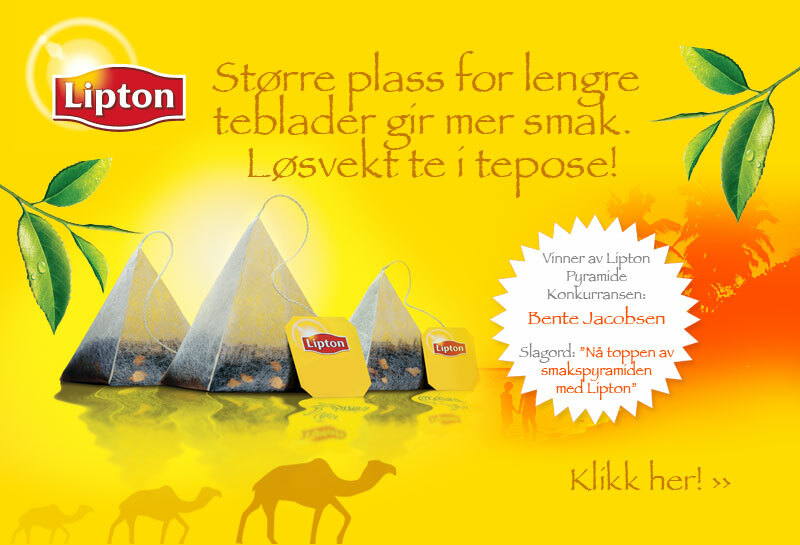 In line with the launch of its Pyramid Teas, it seems that Lipton is trying to upgrade its image a bit. Let's face it, when you think Lipton, you think (or at least I do) of a box of 100 plain-jane black tea bags that go for a couple bucks - and heavy on the milk and sugar. 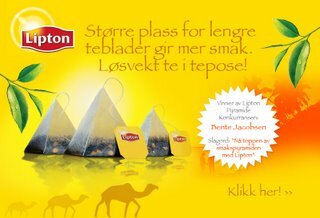 If their kickoff party in NYC is any indication, Lipton would like us to adjust our thinking a bit when it comes to the Pyramid line. The Lipton Pyramid Teas Launch Party is being held tomorrow night, at Manhattan's Gen Art and looks as though it will be a not at all stodgy type of affair. Find out more about it at Lipton's Pyramid site (click Event) or at Gen Art's site.